Ignore Doctors’ Advice for Diabetes Patients Not to Test Glucose | Denise A. Pancyrz "Reverse My Diabetes"
I came across an article, “Can folks with type 2 diabetes forgo the finger stick?” I am appalled at the advice these physicians have given; physicians who even run a diabetes center. To be honest, this has taken me days to write this article as I did not want my anger to take over on this very topic. This advice may work for those patients who do not take type 2 diabetes seriously. It is this advice that kept me and millions of diabetes patients on a long line of drugs and insulin. The advice from the article gave me the impression that these physicians have an obliviousness to reverse diabetes. When you do not test your glucose before and after meals, you have no way of knowing how you are managing your glucose levels. Well, you will when your doctor adds another medication or even insulin to your treatment process. At that point, is it too late? The answers vary from, “I give it to my doctor,” “since my fasting is OK, I don’t have to do anything,” and so on. These types of answers reveal that type 2 diabetes patients do not understand what to do with their glucose information. Nor, is anyone training on what is needed to do. If physicians feel the approach of not testing your glucose unless you are insulin dependent is working, think again. 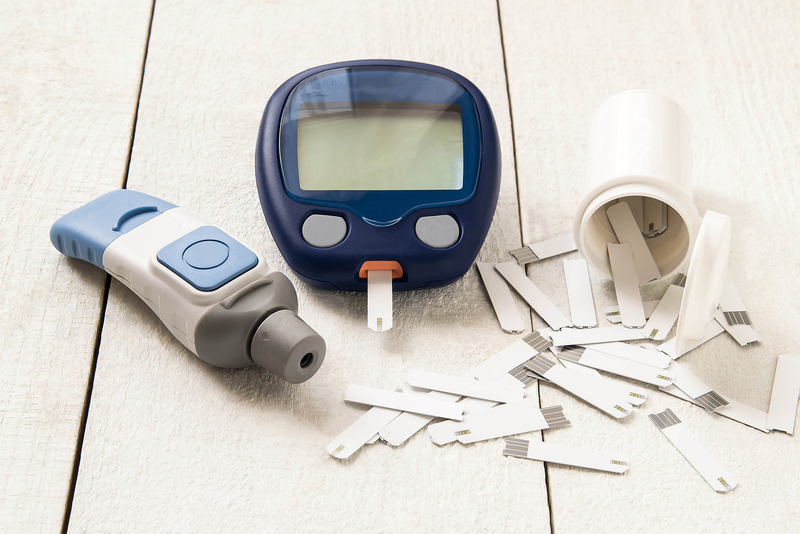 The number of diabetes cases has increased to over 30.3 million, the number of diabetic amputees increased to 108,000 annually and people less than 30 years of age are being diagnosed with prediabetes or diabetes every day. The American Medical Association suggests that all prediabetes patients be prescribed Metformin which can offer its own side effects. Is it the goal of the AMA to have the entire population medicated? I’m sure big pharma is happy about that. Testing your glucose before and after meals tells you how your body reacted to the food and beverage you consumed. This was the main process when I was not only on diabetes medication, but insulin as well. It was this process that allowed me to stop all insulin and medication. It was this process that allowed me to return to a normal A1c level without drug side effects. It was this process that allowed me to lose the few pounds I gained. It was this process that allowed me to understand which foods were healing and not masking issues. It is this process that allows my clients to reap very similar outcomes. It is this process that teaches people how to avoid the inevitable journey to insulin. So, how do you feel about listening to your doctor’s advice that glucose testing is not necessary for a type 2 diabetes patient? Don’t miss my next webinar, sessions available April 25 and 26, 2018: DIABETES DRUGS, ARE THEY HELPING OR HURTING YOU?